If you’re responsible for training employees, you’ll already know that the biggest challenge can be getting them interested in the training programme. According to a recent survey by Total Jobs , 31% of people are attracted to a job because of the prospect of career development – surely your learners should be flocking to your LMS in their droves! 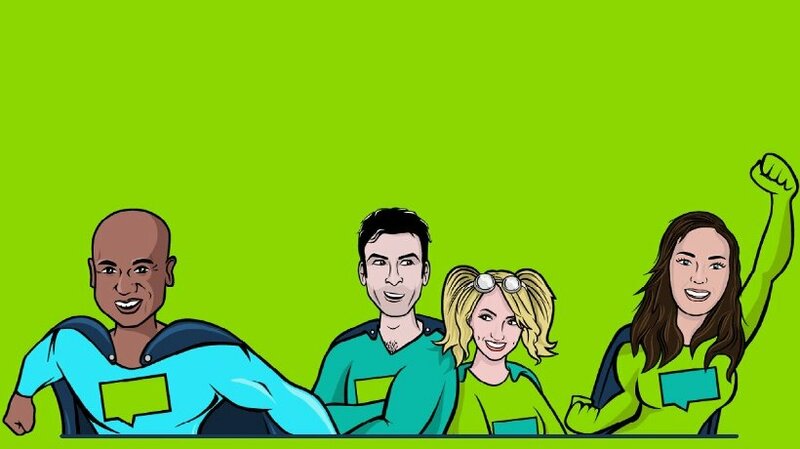 Discover our Engagement Engine, made out of Gamification, Social Learning, and Personalisation, the terrific trio of learner love, and take your learners from ‘zero’ to ‘hero’ in a matter of moments! A rewards programme can help you turn the heads of those reluctant learners and give them that extra push. Since launching the Reward Centre on our Academy LMS, a whole universe of opportunities has opened up to boost engagement even further and get the most from your learning programme. Of course, you don’t want to rely solely on a rewards package, but we’ll get to that later – for now, here are a couple of pointers to help you reward your learners. Some of the most stellar advances in technology started their lives as doodles on the back of a napkin. Before you do anything else, grab a notepad and write down the goal of the rewards programme. Do you want to drive engagement across the board, or has your training needs analysis thrown up a few key areas that need to be improved? As with so many successful plans, a sound goal will be the foundation on which your rewards package will be built, so it’s worth spending some time getting this first part right before you go any further. If you don’t know what your learners actually like, how can you know which rewards they’ll want to shoot for? As the person steering their professional development, you’re more than likely to be everybody’s best friend. If you still haven’t managed to make that connection, now’s your perfect opportunity! You could send out an email asking people what kind of rewards they’d like to earn, or if your LMS has social functionality, you could just pin a sticky post to the top of the news feed. You might get a better picture if you approach your learners in person and you’ll likely uncover more detail in the context of a face-to-face conversation. 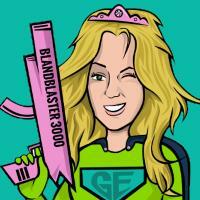 Invite a few out for a coffee, bring it up at the next company social, or just ambush them at the lunch table! Now that you know what your learners are into, it’s time to look for ways to fill that hole in their lives. Put on your Google hat and search online for reward ideas. Make a list of at least ten rewards that you think will appeal to your learners. Having done your research, go find a tree to sit under and let your brain out if its box! Don’t worry too much about cost or practicality at this stage – innovative solutions are only found when people set their imaginations loose. If you can come up with another five ideas, you’re well on your way to an irresistible rewards package. Why are we leaving this so late? Many great initiatives don’t get explored due to the assumption of a low budget. They’re discarded before anyone has an opportunity to think of a workaround. If you’ve been following so far, you’ll have had the chance to put a list together without the distraction of budgetary concerns. That said, nobody is handing out bags of money on every street corner, so at some point you’ll need to pare back your dream and find a satisfactory compromise. Even if your finance director laughs in your face at the mention of a rewards programme, there are still plenty of things you can do to reward your learners without sticking your hand in your pocket. The best reward you can give a learner is a learning experience that sets them on the road to development. It’s tempting to dangle the carrot of a gift voucher in front of them, but employees don’t want bribes – they want a future. A solid rewards package won’t mean anything if your learning programme isn’t up to the task of making people even better than they already are. If you don’t engage them at a basic level, no amount of free ice-cream or foot rubs will keep them returning. When you have an Engagement Engine, a rewards programme is just the icing on an already wonderful cake. 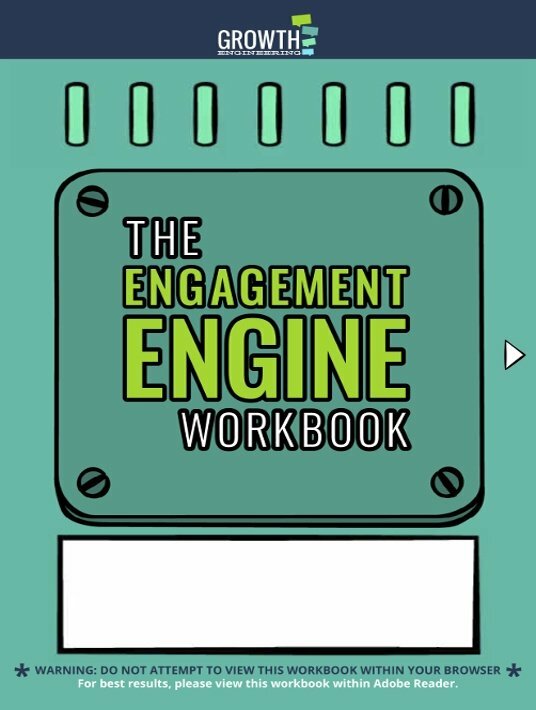 To find out how to get more from your L&D, download our Engagement Engine Workbook!